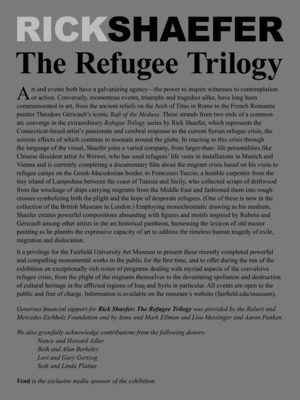 Brochure for the exhibition Rick Shaefer: The Refugee Trilogy. 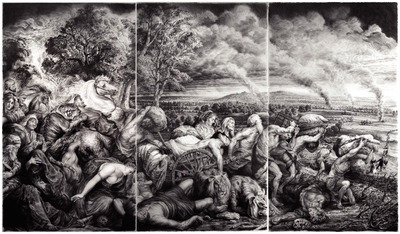 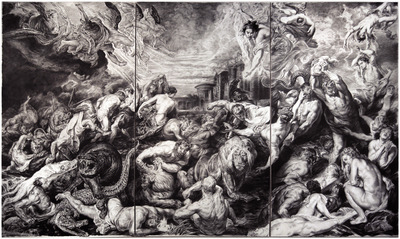 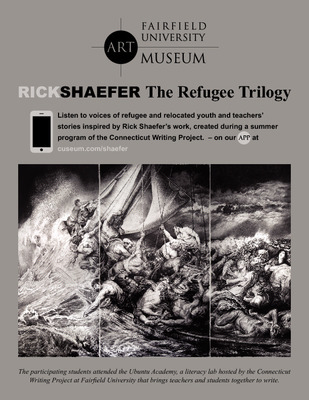 Panel advertising the audio tour for the exhibition Rick Shaefer: The Refugee Trilogy. 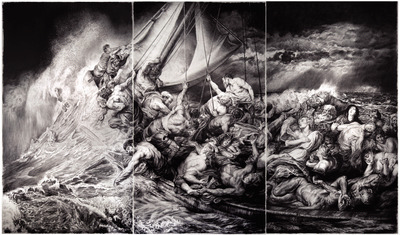 Introductory panel for the exhibition Rick Shaefer: The Refugee Trilogy. 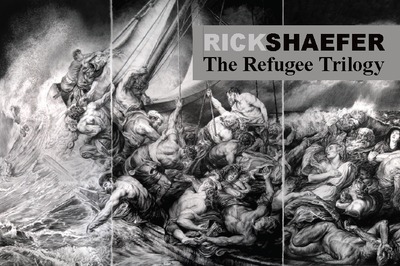 Wall labels for the exhibition Rick Shaefer: The Refugee Trilogy.